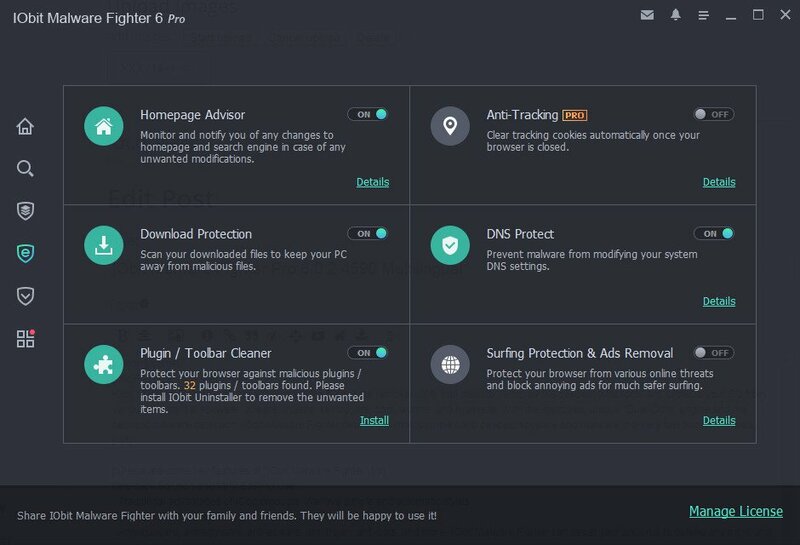 برنامج IObit Malware Fighter يعد حالياً من أٌوى البرامج التى تساعدك على تأمين جهازك من الملفات الخبيثة وفيروسات المالور والأدوار وفيروسات الكوكيز وغيرها من أنواع الفيروسات الضارة والتى لا يكتشفها برنامج الانتى فيروس العادى . 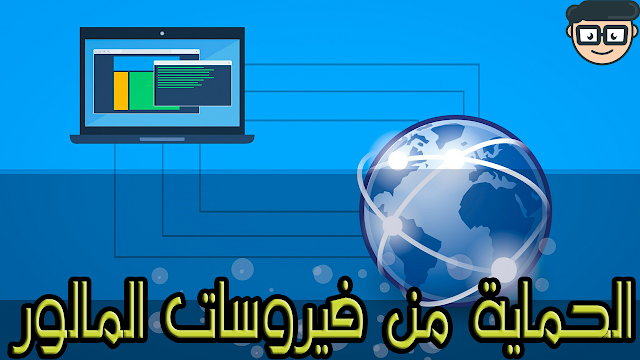 مهما امتدت جذورها إلى نظامك أو البرامج والتطبيقات التى أصيبت به . + Enhanced Anti-ransomware Engine to protect your PC from the latest ransomware such as MMM, Embrace and Magician. + Fixed the occasional database update failure for faster and more stable update. + Expanded database to remove the latest threats including webdiscover, MapsFrontier, and My Utility Box. + Improved Notification Center to display notifications more briefly. + Improved Send Feedback for easier and faster feedback.